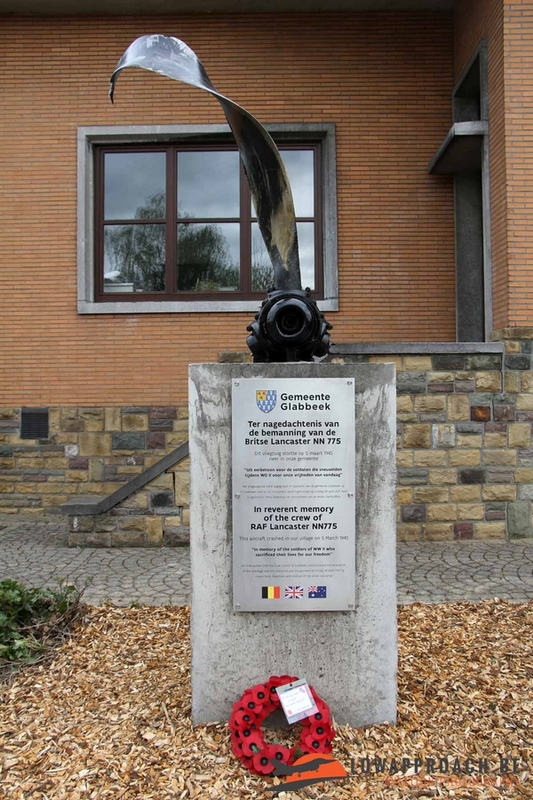 outbound flight was uneventful, Belgium had already been liberated so the biggest part of the flight was over 'friendly' territory. 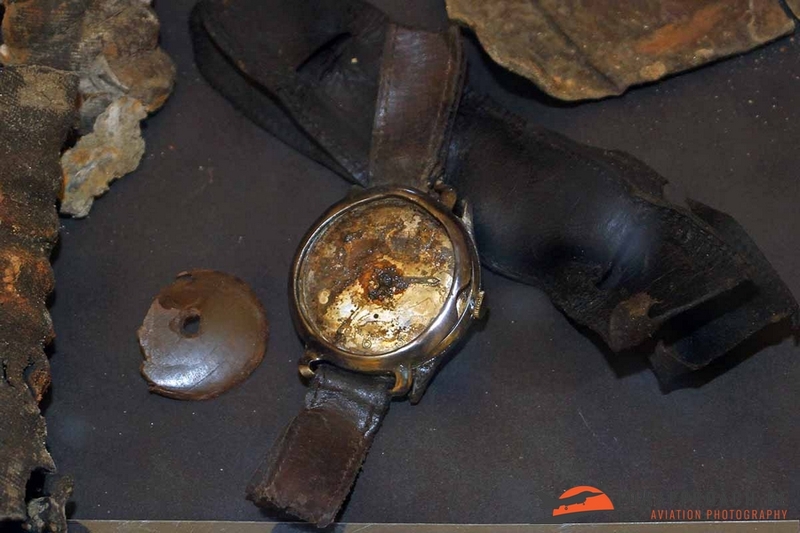 Over target, NN775 was hit by enemy ground fire and tried to reach home... Unfortunately they didn't make it, the aircraft crashed in the Belgian village of Glabbeek, none of the crew would survive the crash. 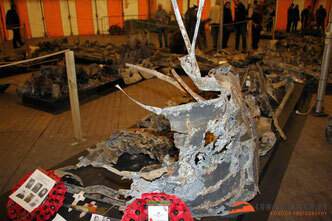 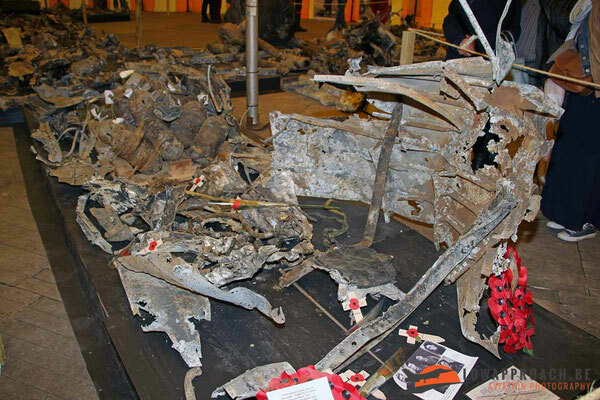 British troops investigated the crash site and could only conclude that there were no survivors. 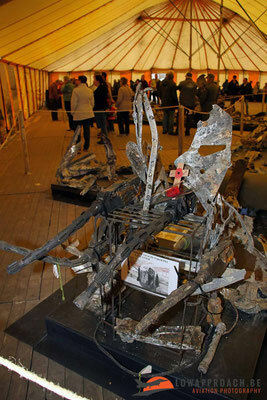 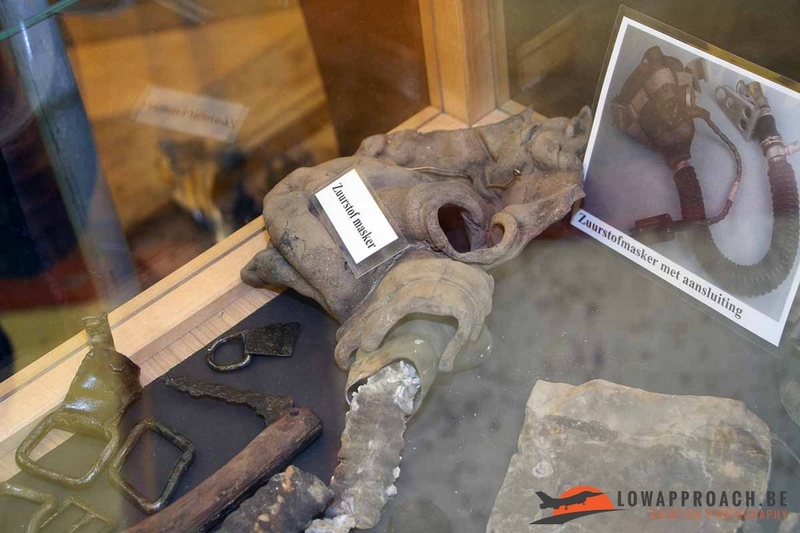 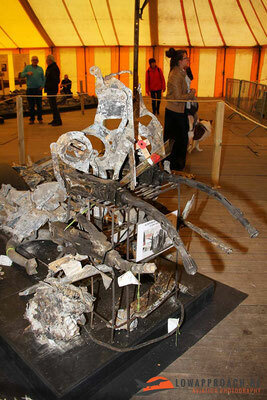 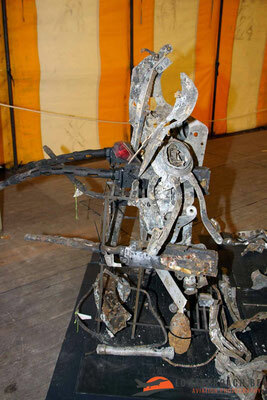 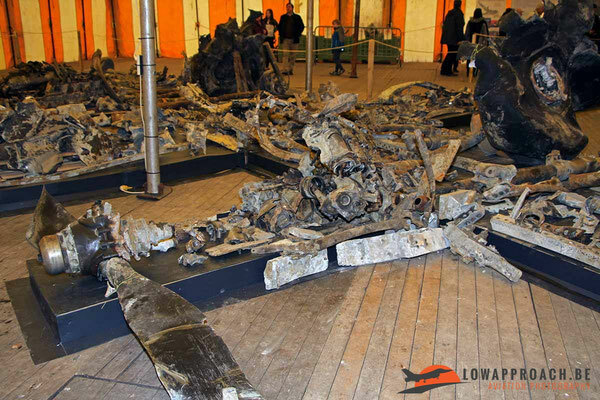 In 1947 a first recovery was made and the remains of the crew were recovered as good as could be done in those days. 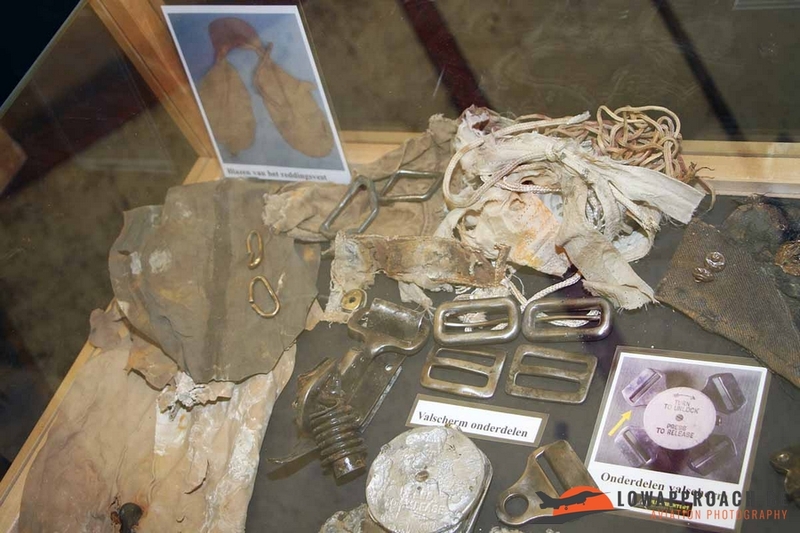 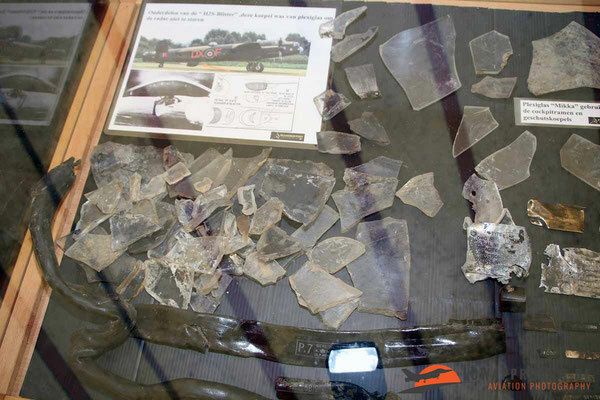 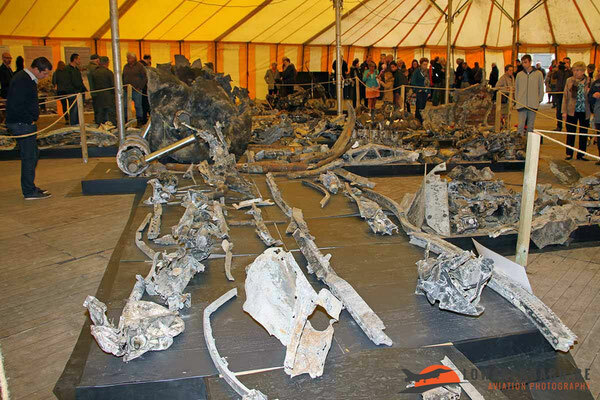 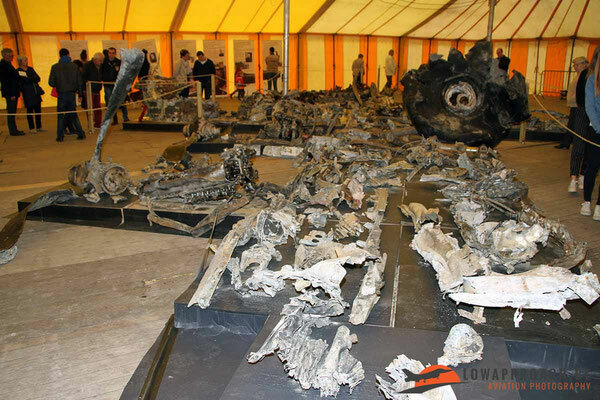 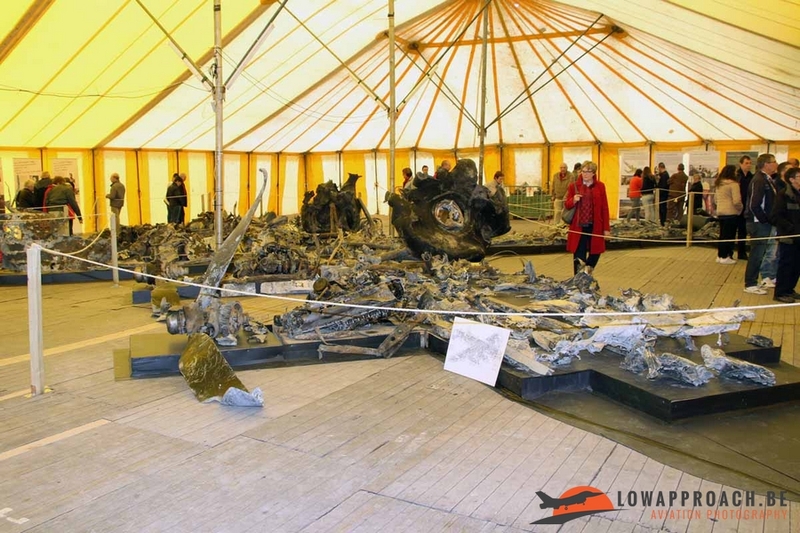 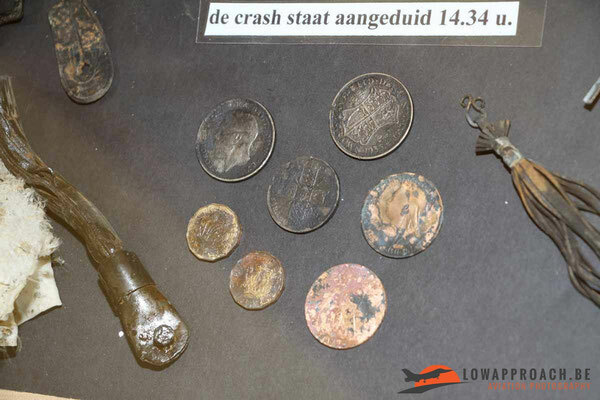 In late 2016 a new successful attempt was organized by the Glabbeek towncounsil, with the support of The Planehunters Recovery Team and Belgian Aviation History Association Archeology Team (BAHAAT). 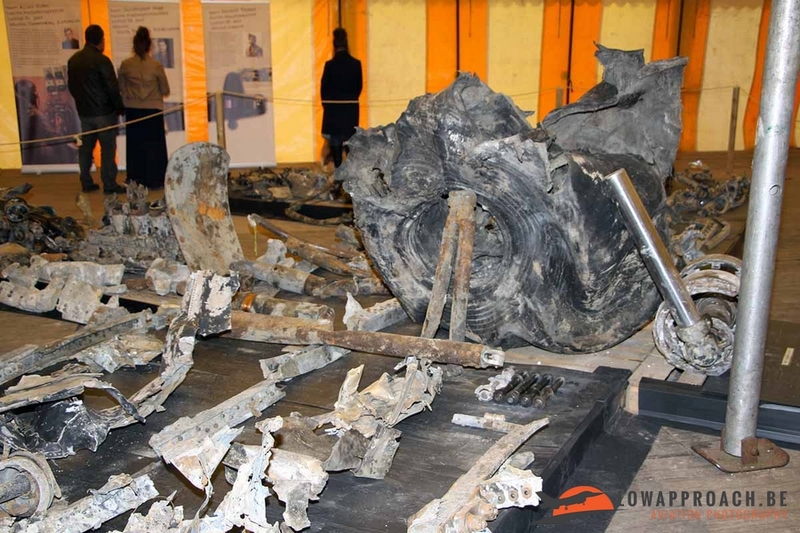 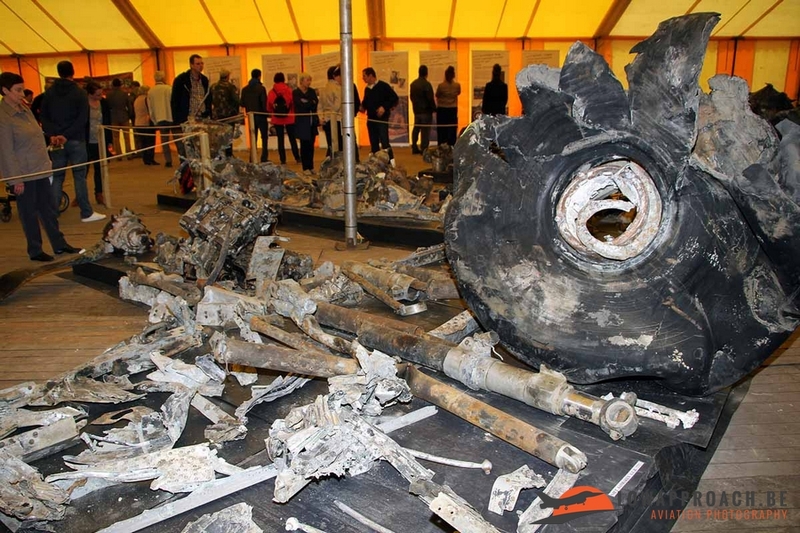 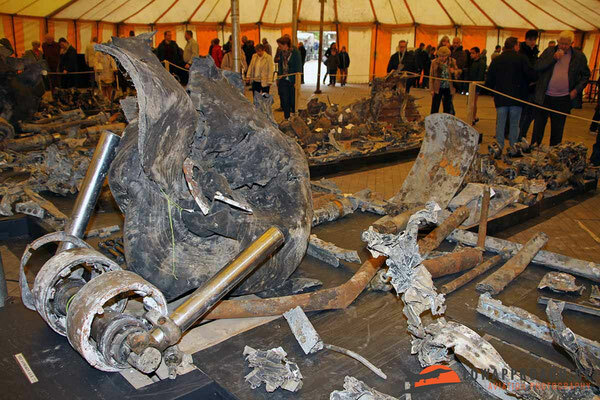 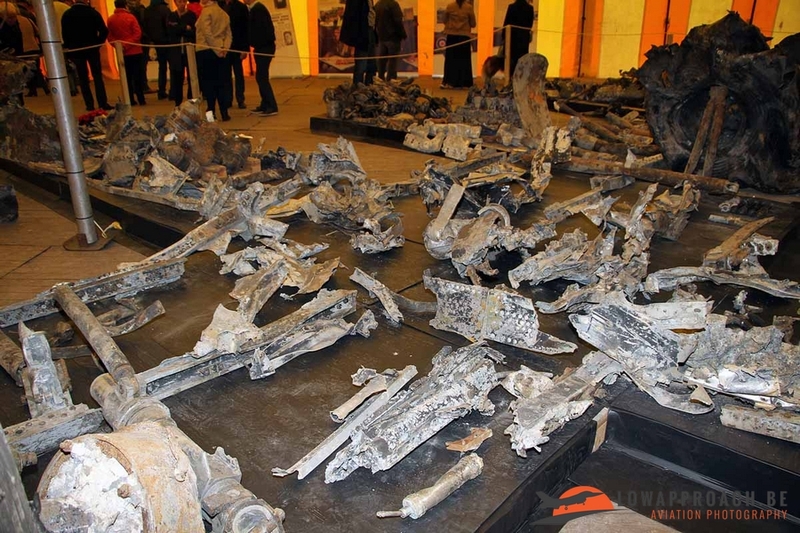 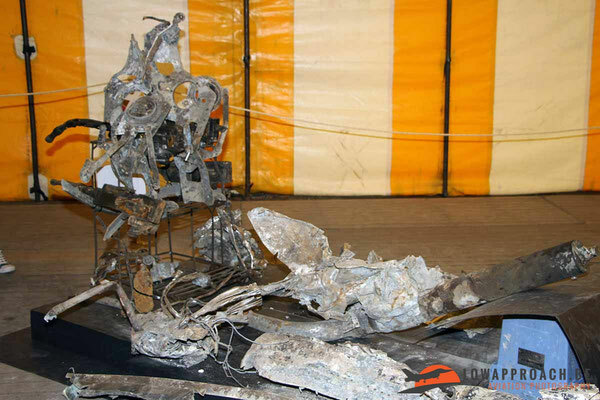 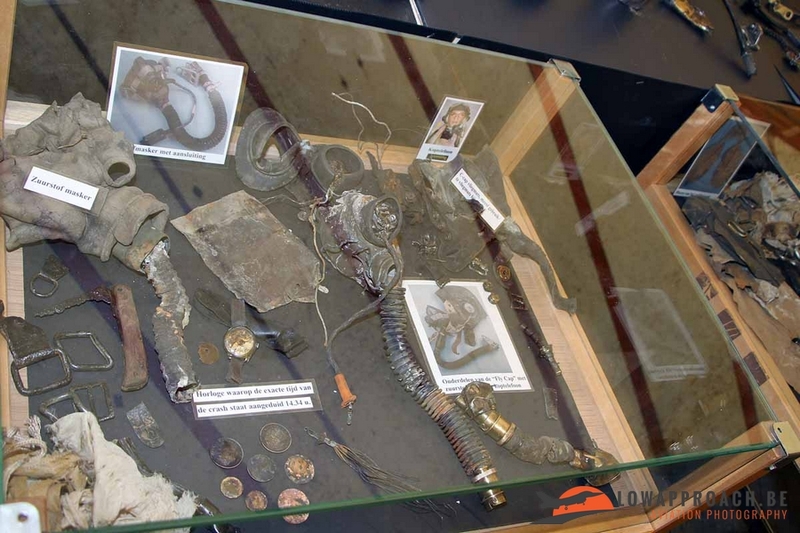 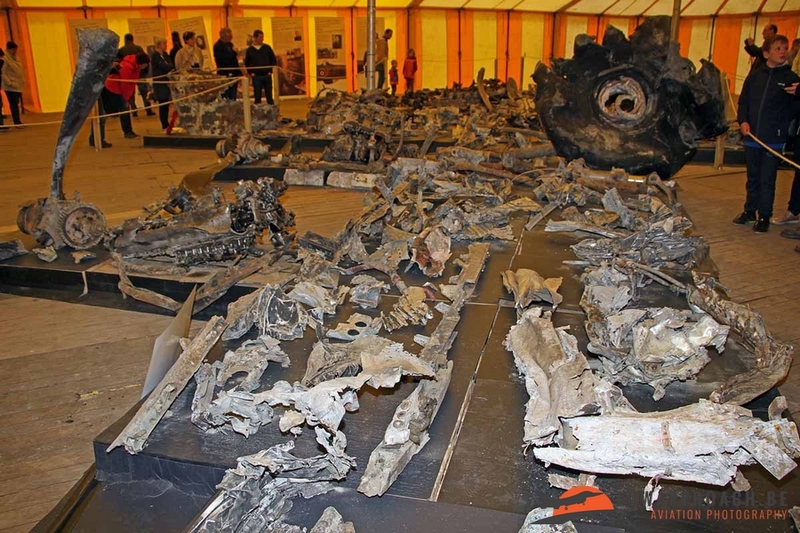 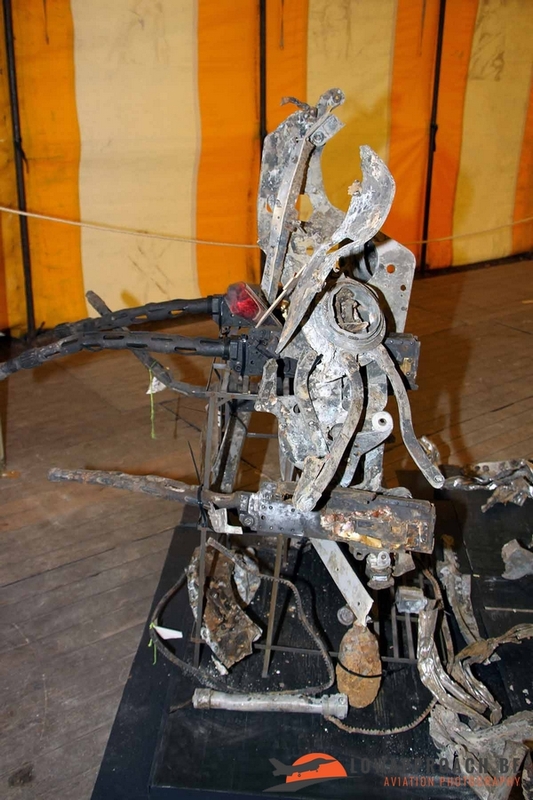 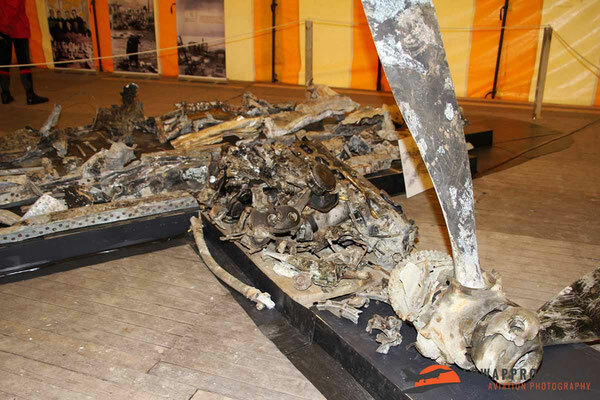 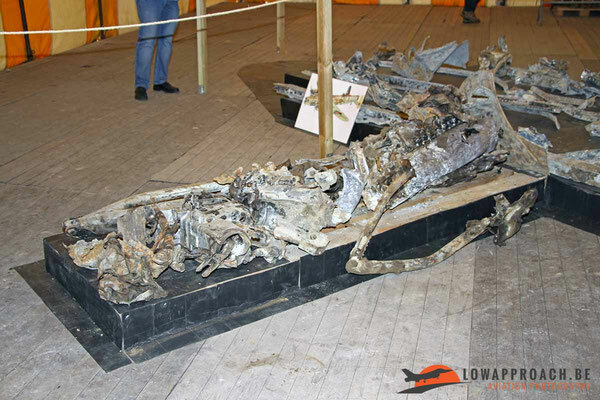 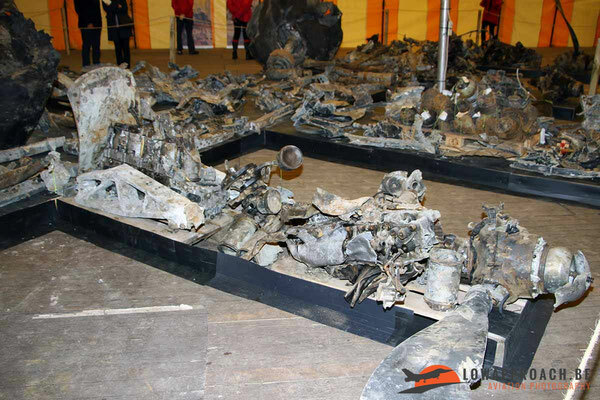 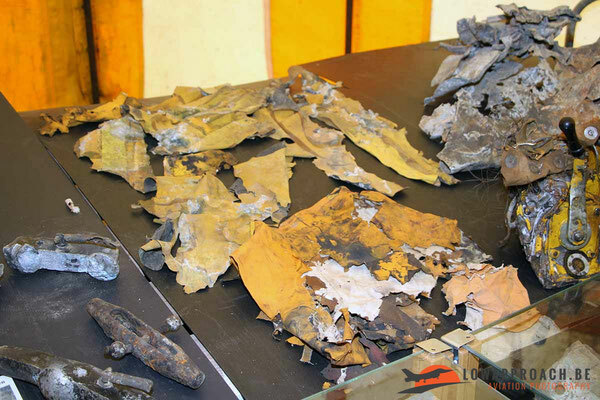 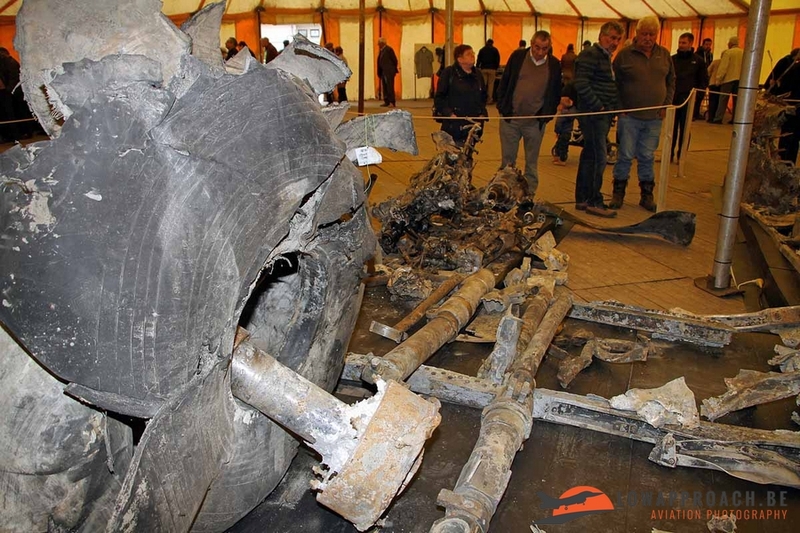 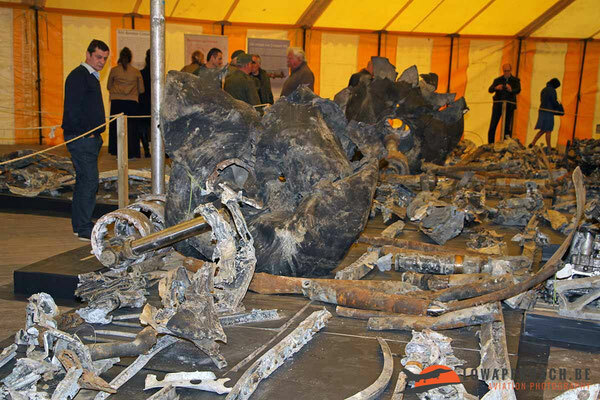 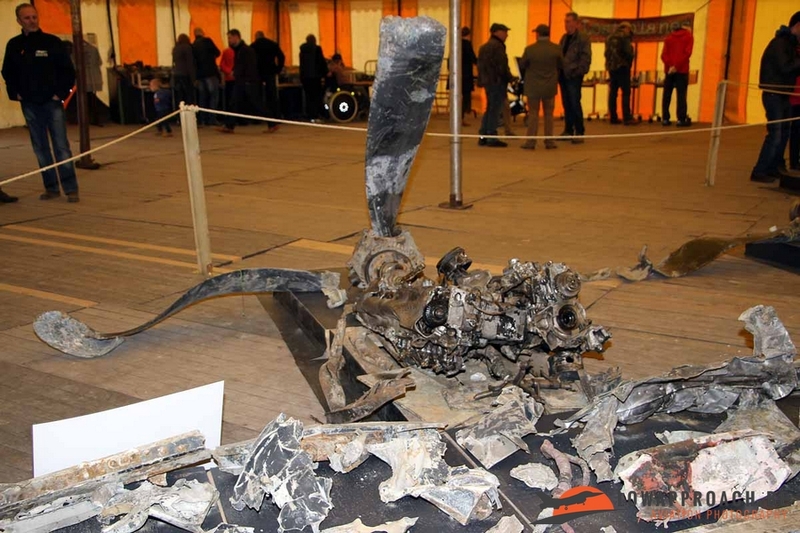 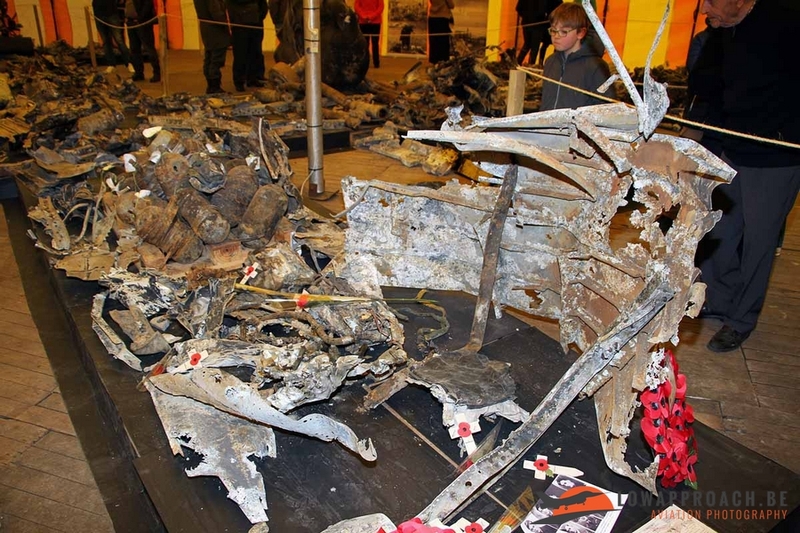 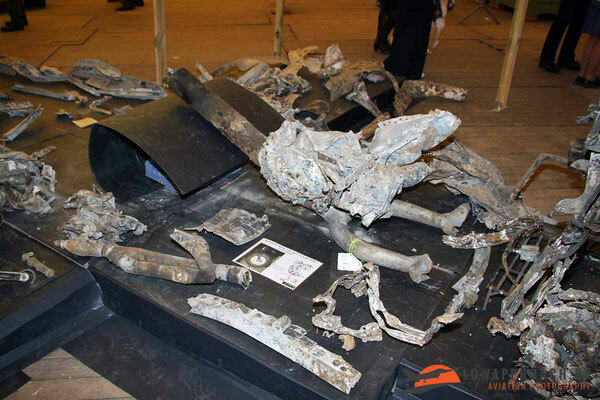 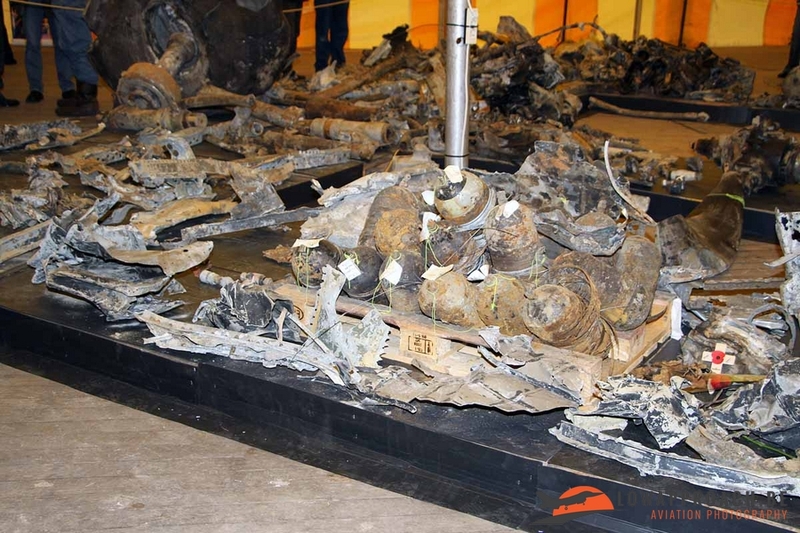 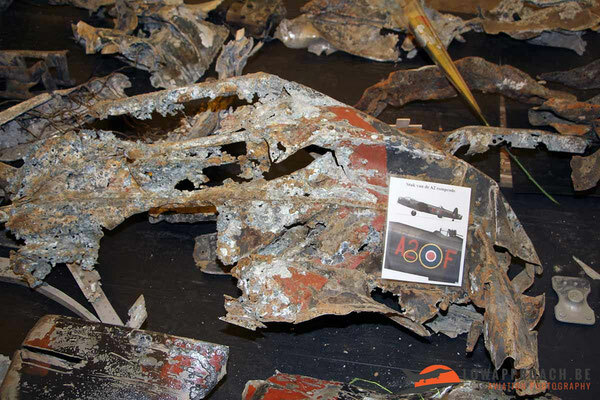 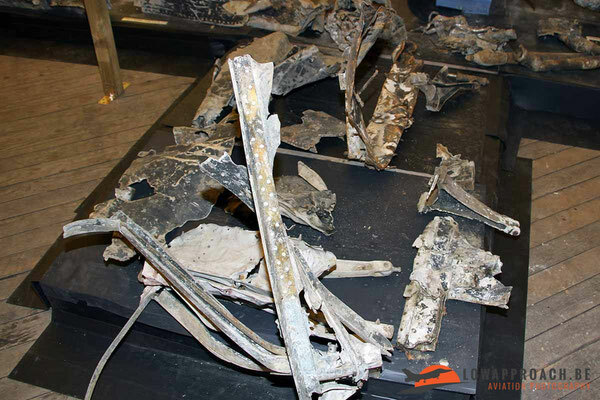 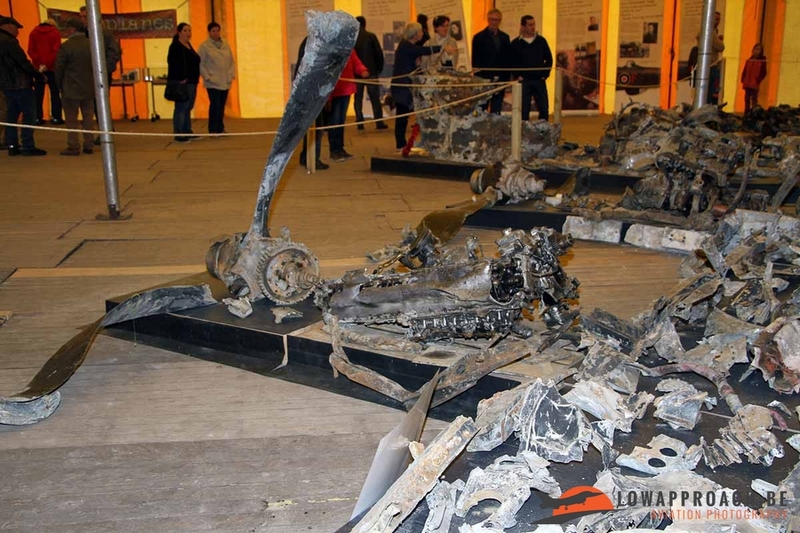 The remains of the crew and a large part of the of the aircraft were recovered in an operation that covered several days. 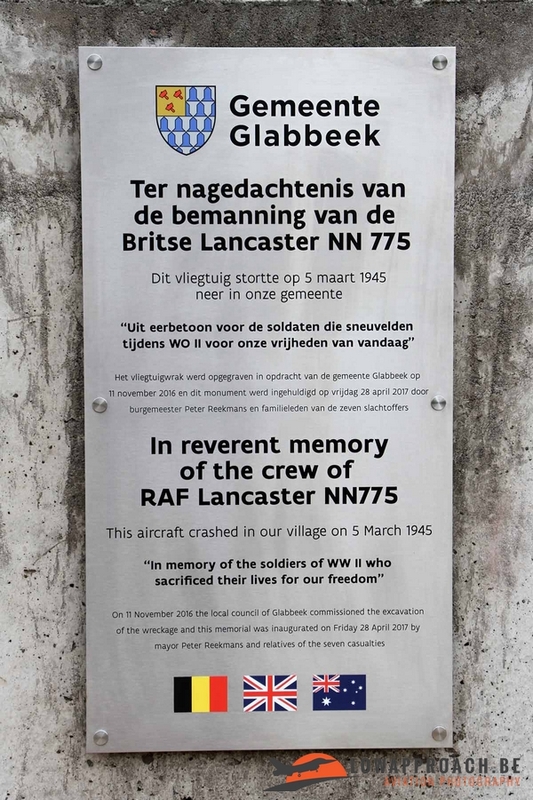 On April 28th, 2017 a memorial was erected in the town center of Glabbeek in the presence of the crew family members. Many small personal items were recovered, including oxygen masks, coins, parachutes, life jackets,... but the most impressive part for me was the watch of one of the crew members that stopped.... at 14.34 hrs, the time of the impact.